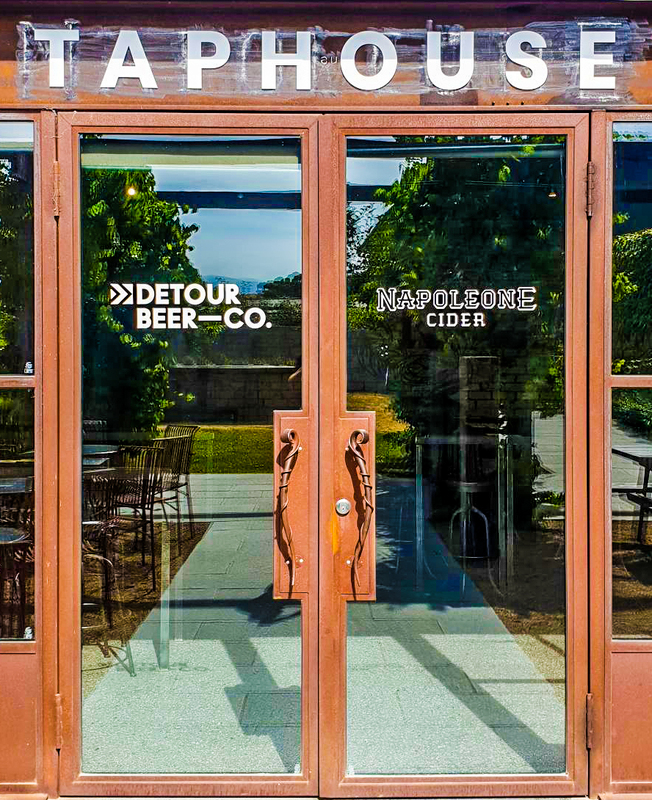 The Taphouse is a creative space in the Yarra Valley where we craft and share small, fresh batches of beer and cider. The history of beer in the Yarra Valley is believed to date back to the early 1800s, when growing hops was a major farming activity in the region, then known as Coranderrk Mission. Whilst hop farms have disappeared today (except for the odd remaining hop kiln), Detour Beer Co is working hard to make sure beer is an important part of the Yarra Valley’s past, present and future. So, swing by The Taphouse for a picturesque beer and cider experience!